KRPR will now oversee all media relations, social media for key events and photocall’s of the donations. 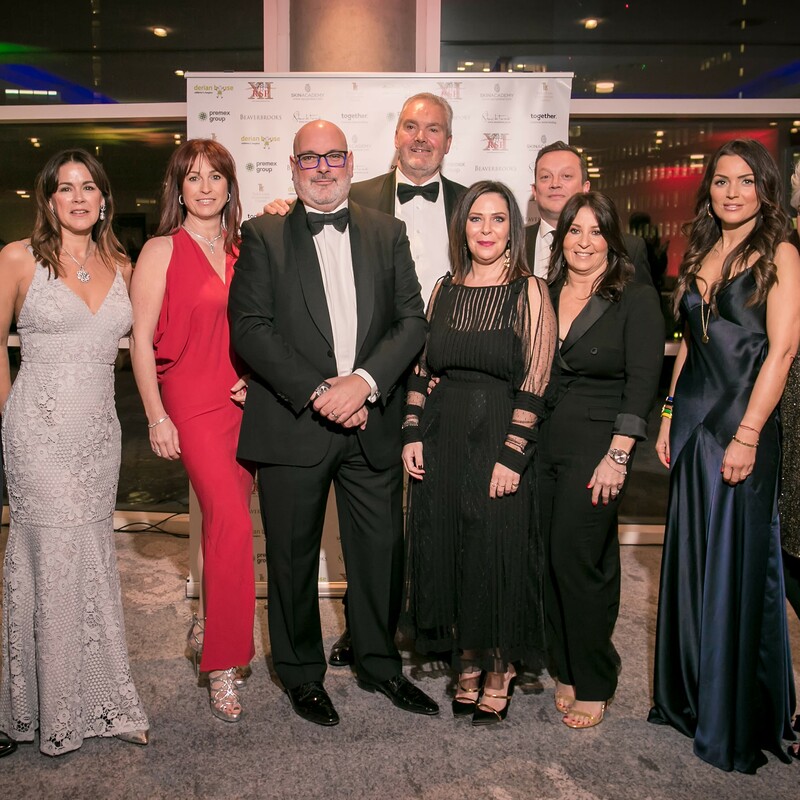 Already, the agency has co-ordinated an event with the Red Sea Pedestrians which saw £100,000 donated to 10 different charities and the most recent charity ball raising £250,000 for local hospice, Derian House – a charity close to the hearts of team KRPR. Further events are lined up for 2019 and our very own MD, Kara, said: “I’m really pleased to be working with Red Sea Pedestrians. Red Sea Pedestrians has now raised more than £2m in 10 years for charities across the North West and in 2015 were presented with The Queen’s Award for Voluntary Service. Antony Wagman, chair of trustees, added: “We are thrilled to be working with the KRPR team. We want to help raise the profile of the charity and more importantly, continue to raise funds for charities from across the North West.